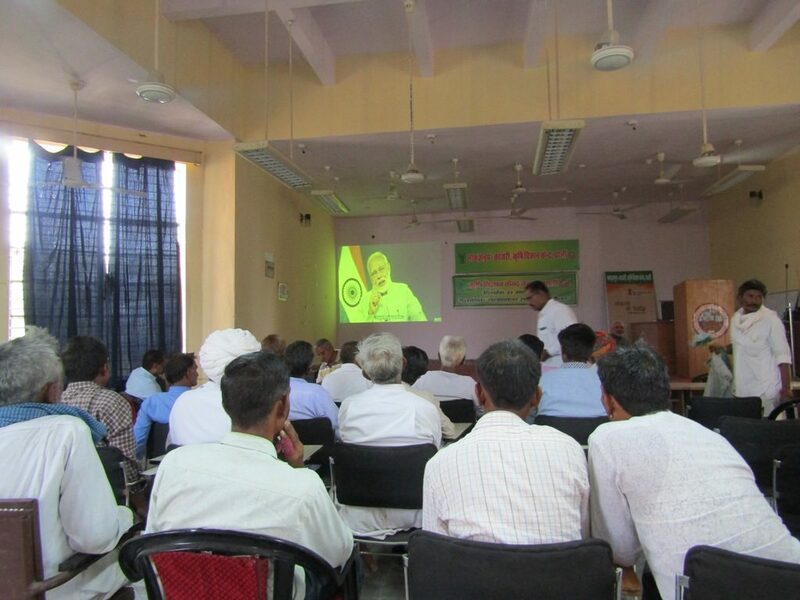 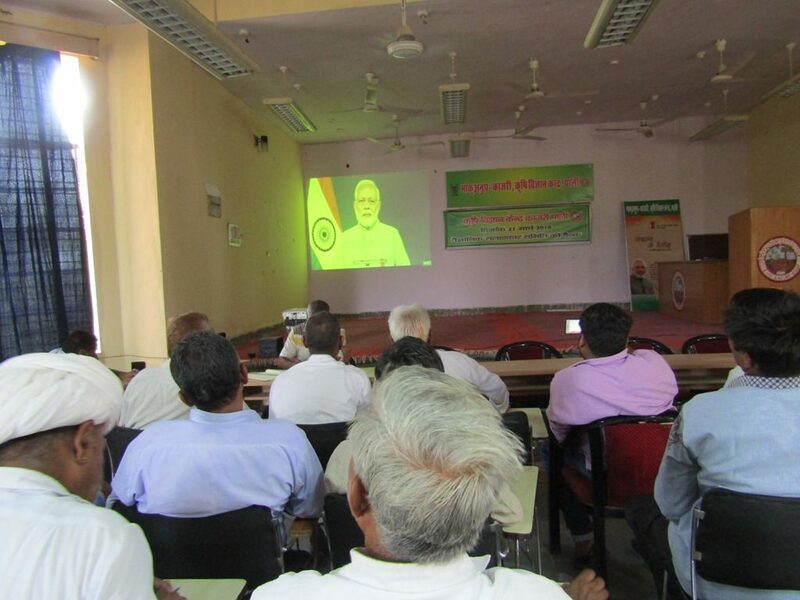 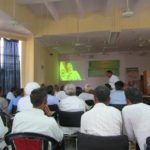 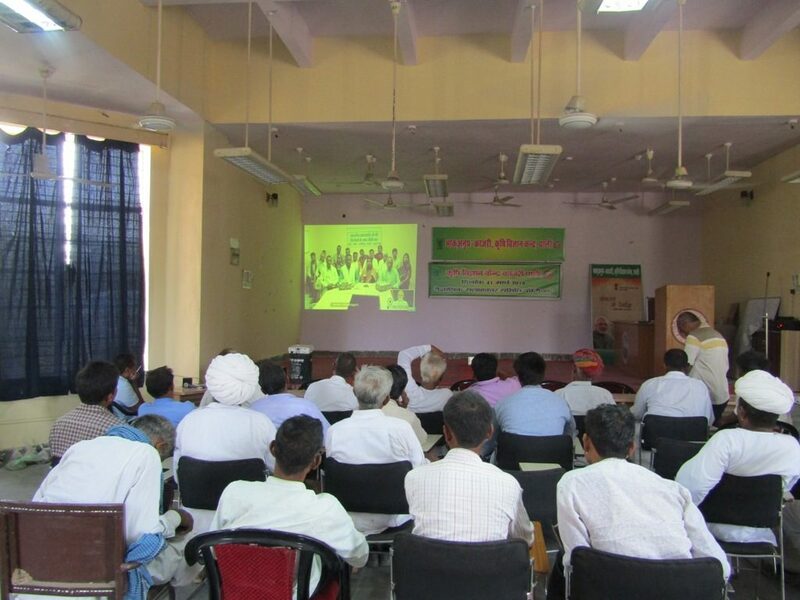 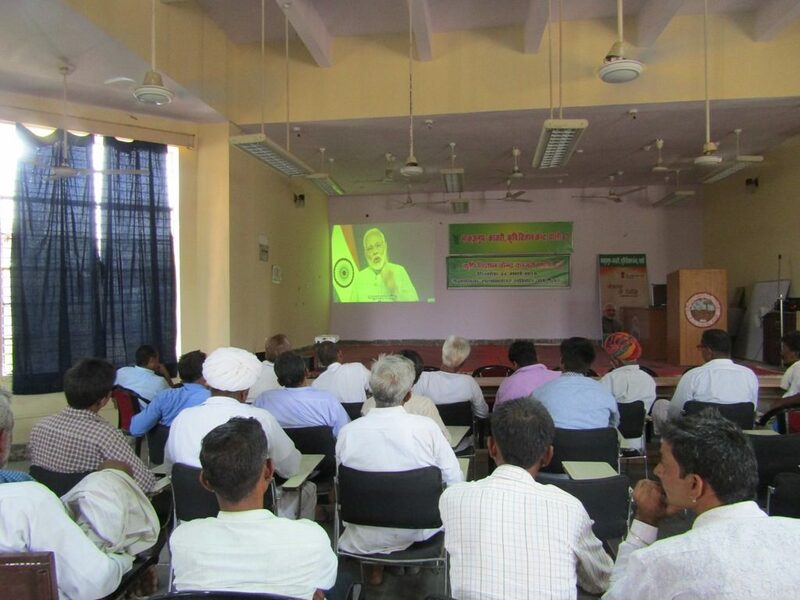 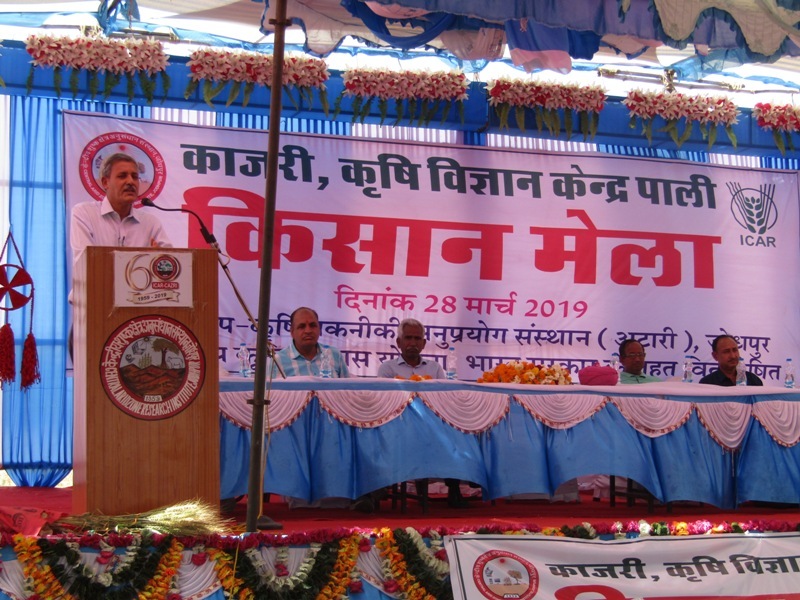 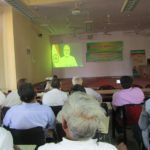 A district level Kisan Mela was organized at Krishi Vigyan Kendra, Pali under Rashtriya Krishi Vikas Yojna (RKVY) for farmers of Pali district to showcase new technology of farm implements for farm mechanization. 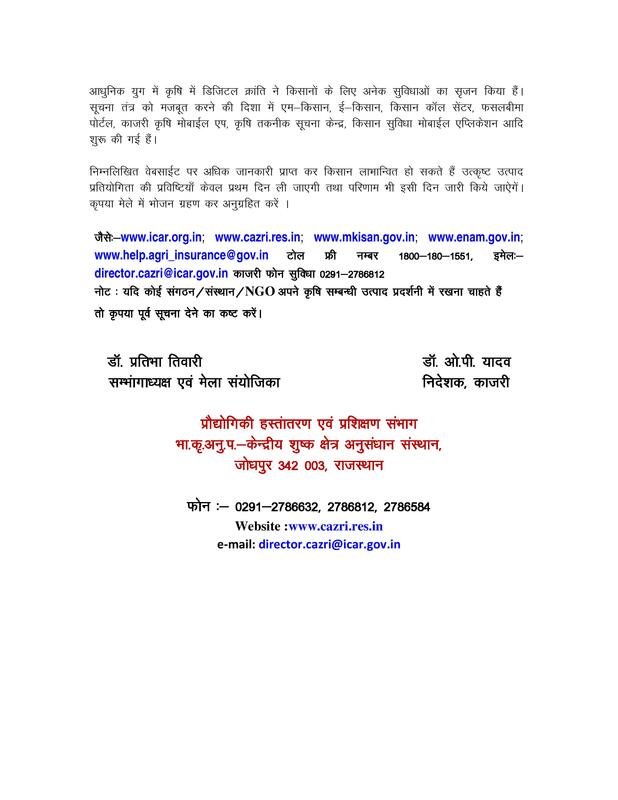 Dr. O.P. 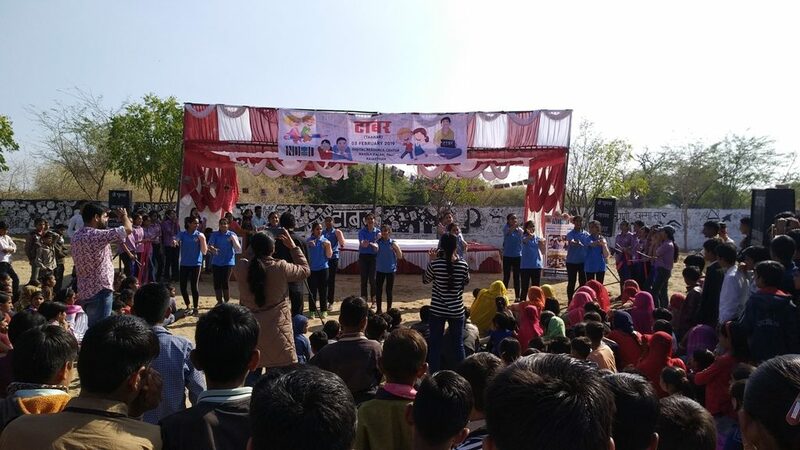 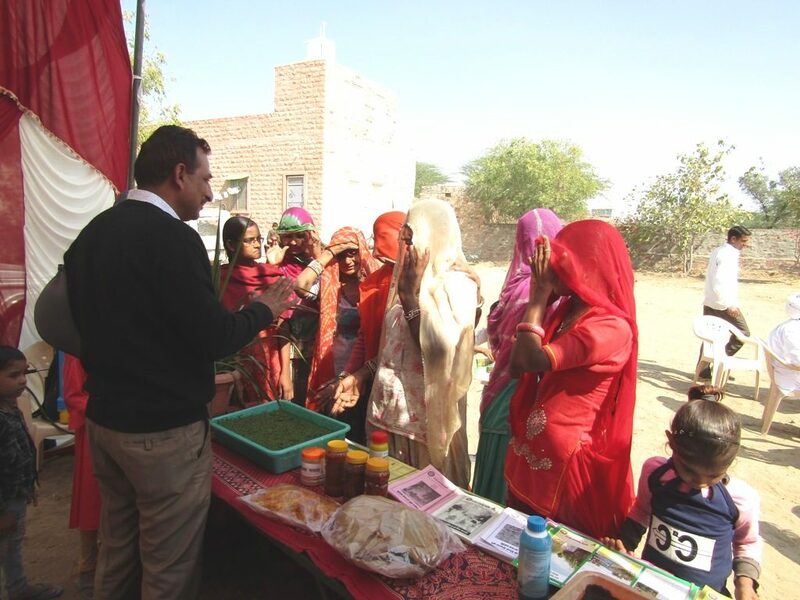 Yadav, Director, CAZRI, Jodhpur was the chief guest of the event. 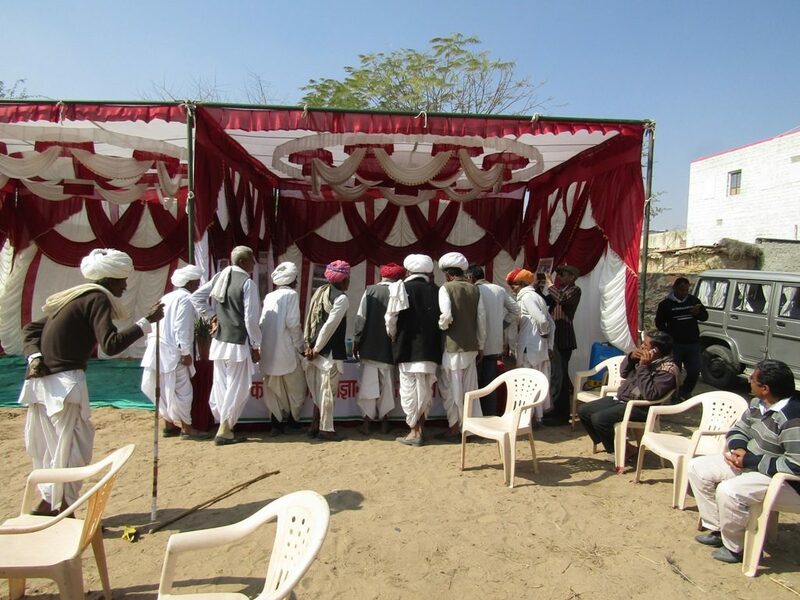 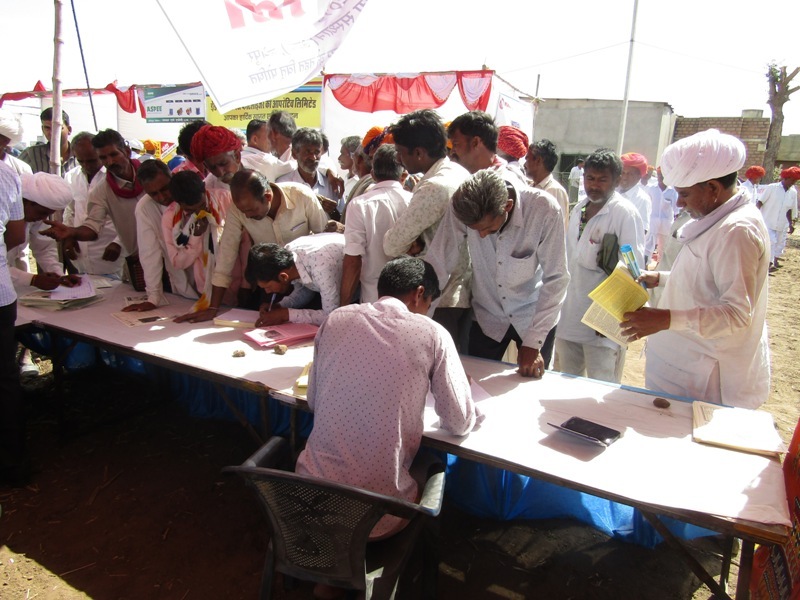 More than 750 farmers from various villages from Pali district participate in the Kisan Mela. 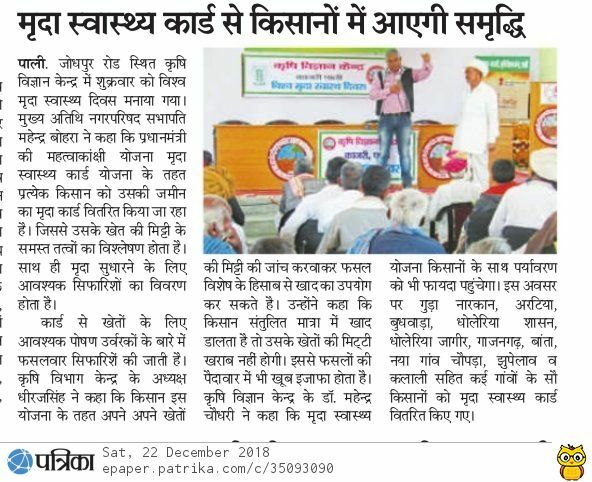 Practical session of farm implements was organised for farmers. 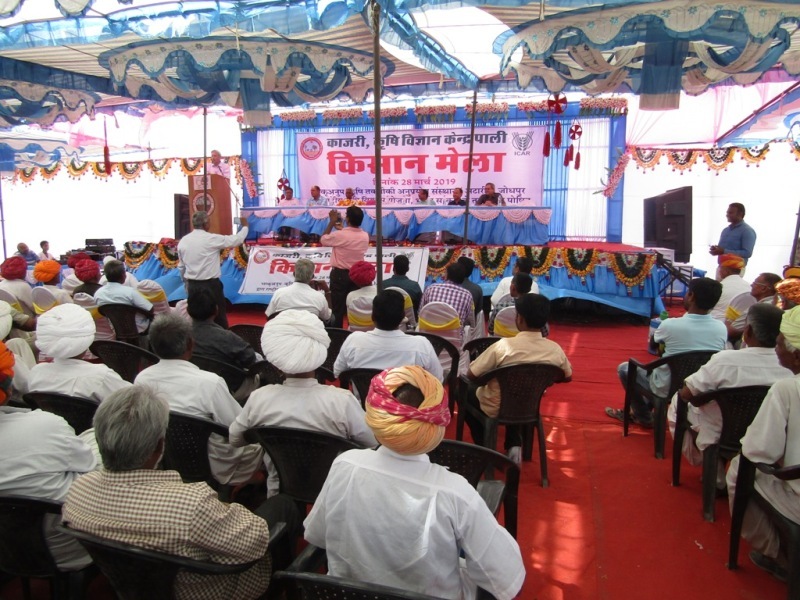 A farm visit was organised for farmers to different units at KVK, Pali farm i.e. 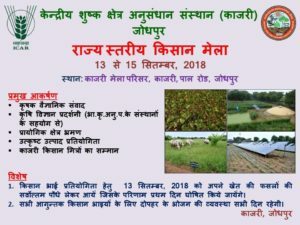 azolla unit, vermicomopst unit, phalsa unit, ber unit, gunda unit, nimbu unit, date palm unit, pomegranate unit, fig unit, fodder crops, drip irrigation system, solar unit, etc. 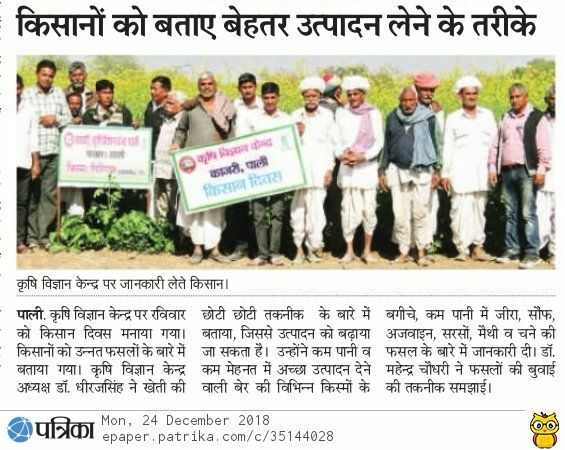 Farmers were also told about effect of Waste Decomposer on different crops at KVK and farmers’ field. 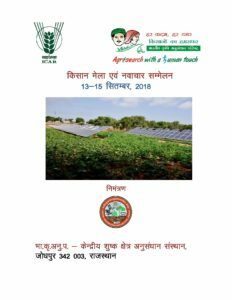 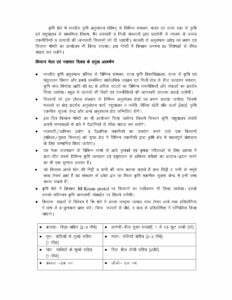 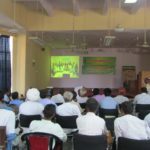 Organization of farmer fair during 13 – 15 September, 2018 at Mela Parisar of ICAR-Central Arid Zone Research Institute (CAZRI), Jodhpur. 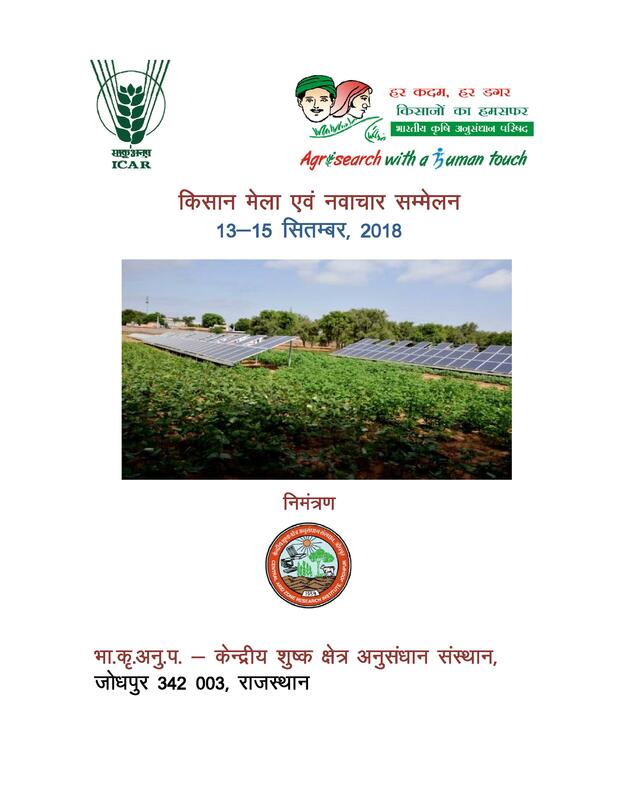 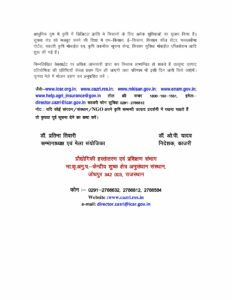 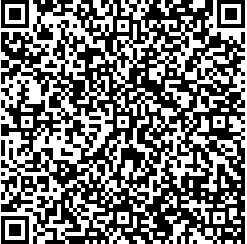 To download ICAR-KVK Sandesh app click here.